Fancy walking in a Winter Wonderland this festive period? If you are in the North West this Christmas you HAVE to head down to Event City in Manchester, next to The Trafford Centre and Barton Square activities, like LEGOLAND Discovery Centre and Sea Life. 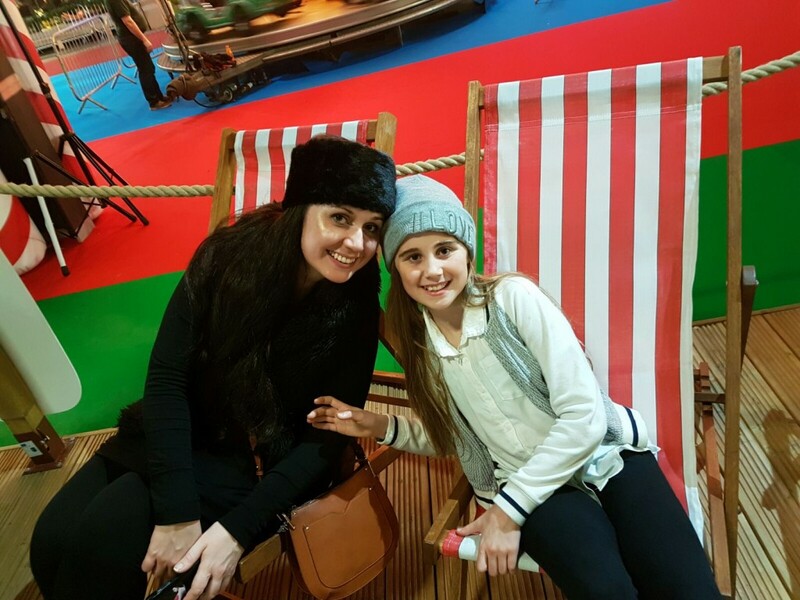 Winner of the Best Family Day Out at the Raring 2 Go Awards 2015, Winter Wonderland Manchester 2016 returns for its fourth consecutive year from Saturday, 10th December 2016 to Monday, 1st January 2017 at EventCity next to the Intu Trafford Centre in Manchester. We’ve been a couple of times before so we had high expectations as the last two years have been so amazing, but it really didn’t disappoint. We are so pleased to see this event back again this year. There is a huge fun factor for everyone and it’s a great atmosphere. The mammoth 22,000 sq m exhibition space at EventCity has been transformed in to an unbelievable wonderland extravaganza, featuring over 50 family rides and attractions all under one roof – including new rides for 2016 featuring a giant carousel, and all included in one ticket price. This really is good value family fun, There are so many rides that I don’t think we even covered half in the few hours we were there. 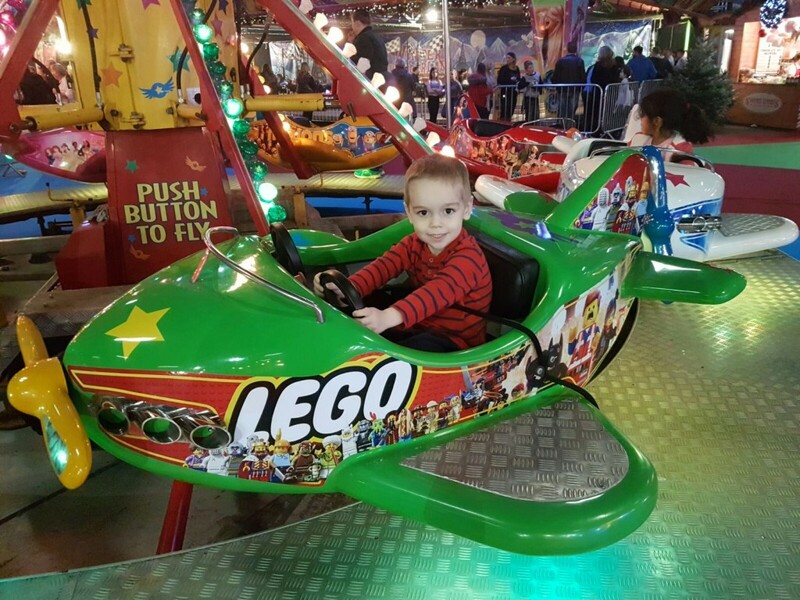 There was plenty for all the children to enjoy and it was especially nice to see so many rides that the little boys could go on, as we are normally saying to them “sorry you are too little” – there was none of that at Winter Wonderland, which meant everyone had an amazing time. Winter Wonderland is hosting its first ever mini panto – Cinderella! Inspired by the classic, rags to riches fairy tale, your little princes and princesses will love this enchanting production which will have you booing and hissing and yelling “he’s behind you!” . The older two children especially loved watching this whilst refueling ready for more manic fun on the rides. This year, Winter Wonderland has welcomed the nation’s favourite fox – Basil Brush! You can see naughty uncontrollable Basil, along with his chum Mr Matt who will together take you on a journey of laughter and song, in a show packed with fun and excitement. This is certainly a show for all the family, if you can tear yourself away from the rides. The spectacular Christmas Circus is also there to offer the finest collection of circus acts that will leave everyone marvelled and amazed with daily performances. We didn’t have time to see the performance this time, so make sure you save some time for that. If your children haven’t been to see Santa yet, Santa is inviting all the children who attend Winter Wonderland to come and visit him in his house which he has transported all the way from the North Pole! You can walk through all his rooms including his bedroom where he swaps his red suit for his PJs! And for an extra £3.50 he will throw in a little gift too! Don’t forget to stop and say hi to the real reindeer, not forgetting Rudolph of course! If you are still pining for the summer, there is the most fantastic beach where you can build a sandcastle or enjoy a well-deserved rest in a deckchair! You may get the chance to meet Pip Ahoy from Channel 5’s Milkshake as well – our smallest little man didn’t really want to leave the beach, I think he’d have been quite happy in there all night – “So much sand Mummy!”. There is a whole host of games stalls and a vast array of food and drinks stalls to purchase refreshments including hot snacks and sweet treats. There is plenty of seating, and plenty of toilet and baby changing facilities. Ticket sales for this fabulous festive event are up by 279% on last year, so organisers Kingpin Events are urging families to book now to make sure they don’t miss out on this magical festive family adventure and to ensure they secure tickets for their preferred date. 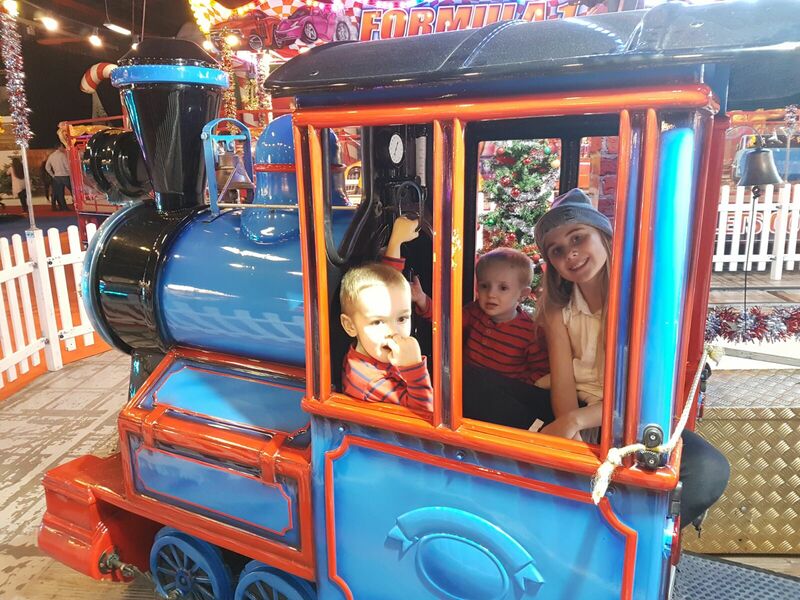 Winter Wonderland operates on a session basis to ensure visitors can enjoy the experience without overcrowding offering families four hours of non-stop fun and entertainment. This system works really well and ensures queue times are kept to a minimum and you can make the most of your time. So don’t miss the Christmas event of the year at EventCity which is open until 1st January 2017. There is still time for a last minute family Christmas treat. It does look really good! 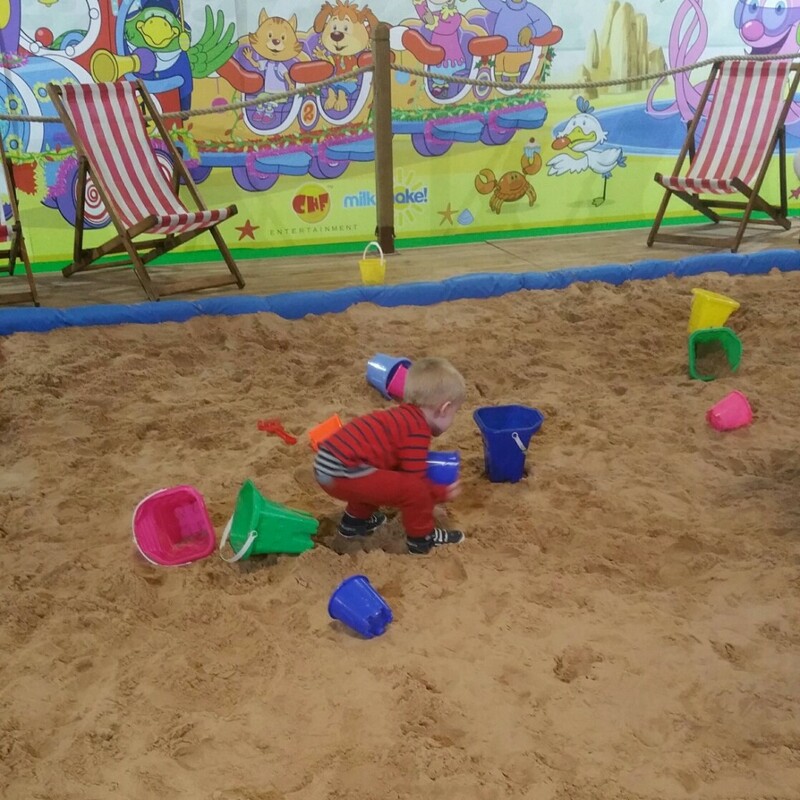 And isn’t it amazing that wherever in the world you are, give a kid a bucket & spade and a load of sand (especially on a beach) and they’re happy for hours!! !